When moving to a new home, you may probably find yourself purchasing new pieces of furniture. However, the selection and buying process can really be a messy task. 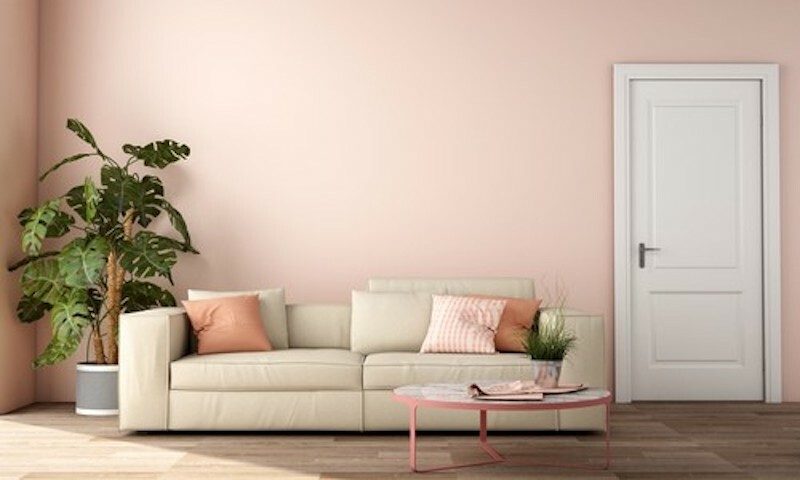 After all, it can also be the second hardest part after choosing the paint color of your new home. 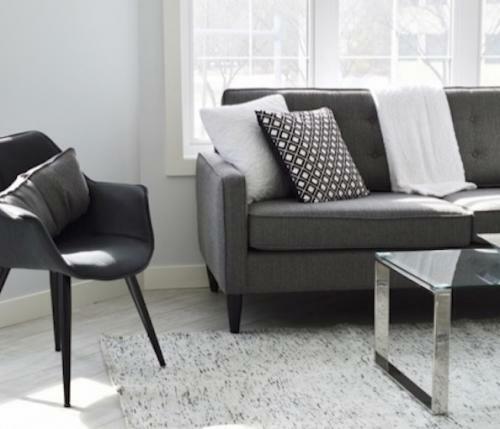 If you want your furniture to add value to your new space after moving, here are a few tips to consider when buying furniture that fits just right. 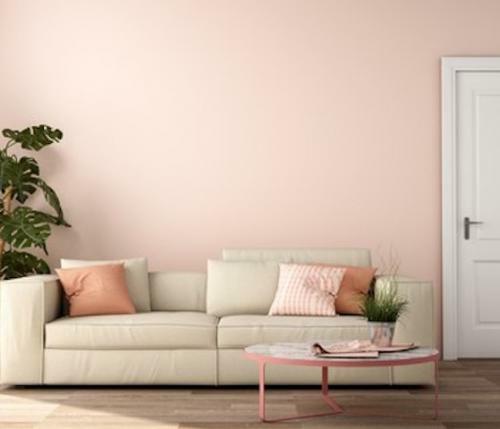 In most cases, you always want the best piece of furniture that suits your style, but your budget sometimes doesn’t fit the kind of item you want to buy. This is the reason why you should think about what you can actually afford before purchasing furniture. Under these circumstances, it’s essential to prepare a budget beforehand which means you need to save more money to get the best piece you’ve been eyeing. 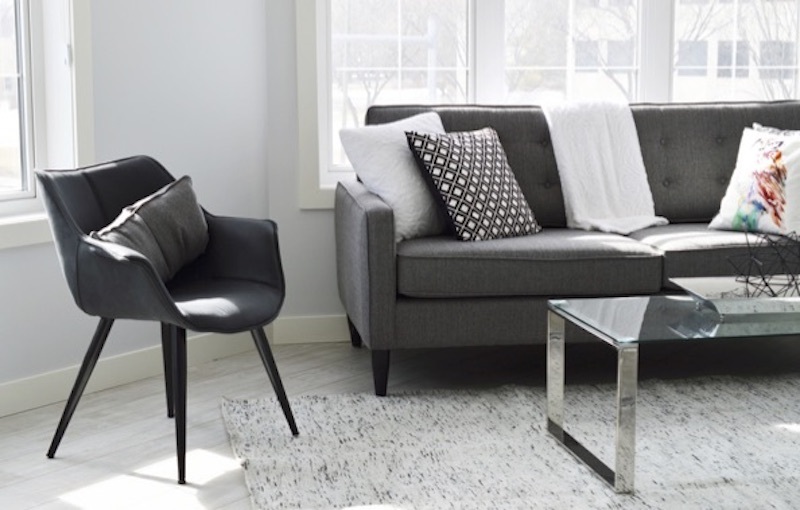 Remember, having high-quality furniture can be a viable investment because you can save yourself from getting costly repairs as well as keep your new furniture for a long time. Once you have a budget in place, you should then figure out what you want your money to spend on. To do that, you should start separating your wants from your needs. List down all your desires and compare them to your needs list. By that, you should know how to prioritize what you really need and realize that you can’t have both your wants and needs all the same time. For example, buying a new chair to replace a broken one is probably a need but purchasing a beautiful dining table you saw in the mall is more likely want. However, when relocating to a new home, you need to look for a new sofa that fits your new living room. That situation is probably a need that you should prioritize. Thus, it’s important to think hard and plan your list of priorities before buying furniture for your relocation. When you buy a new furniture piece for your new home, considering the amount of space you have can be a great idea. Whether you’re moving to a studio-type place or a spacious house, never hesitate to take measurements of your new floor space. For instance, if you plan to get a new center table, then you should measure the available leg space. When it comes to purchasing furniture, always think about the right amount of space in your new home to ensure that all items will fit well. However, if you believe your existing center table suits your floor space, you can bring them with you through the help of professional movers near me. They are professionals who can safely move your heavy furniture to your home. The way you use your furniture can be an essential consideration when buying a new one. If you have kids or pets to relocate with you, look for sturdily-constructed and easy-to-clean furniture pieces. If you plan to furnish a room that you’ll rarely use, then consider something that focuses more on aesthetics. Keep in mind that your lifestyle will influence the way you choose and buy new pieces, which is why it’s best to assess your lifestyle before making any purchase. As mentioned, having a new piece of furniture in your new home is an investment. It’s, therefore, essential to consider the types of materials used for the construction of the furniture. From cotton, feather, and wood to Polyurethane and glass, there’s a variety of materials to choose from. Check whether you’re allergic to the type of furniture you want to buy. Also, consider the durability and aging period of each furniture with the materials being used. Before you purchase a new piece of furniture, you also need to know what you really like. Don’t be scared to play around with different furniture styles to get the kind of look that you want. This means you don’t need to limit yourself with a space full of same-scale pieces. If you're going to combine the traditional, contemporary, casual, and country styles, then do it. Follow what your heart and mind say so you can get your dream furniture for your new home. More than anything else, you buy new furniture for comfort and convenience. Thus, don’t hesitate to experiment with the furniture samples you see in the showroom. That way, you’ll know whether the item provides you with the level of comfort you need. Also, there’s nothing worse than buying furniture but only to find out that it’s as hard as a rock. Clearly, your furniture will decide how your new home will look like after moving. This what makes buying one a vital decision to make. Although purchasing seems to be an easy task, it can still be an overwhelming thing to do if you’re not ready. So, follow these points and start looking for the right piece for your home. If you opt to move your furniture to New York City, get help from moving companies NYC to ensure their safety throughout the transit.